Citing public safety concerns during the upcoming Tamil new year and Sinhala new year celebrations, the Sri Lankan police said it would be deploying 8000 extra officers. The officers are to be deployed across the island, DIG Ajith Rohana said. Residents in the Tamil homeland expressed concern however about the extra officers deployed in the already heavily militarised North-East. 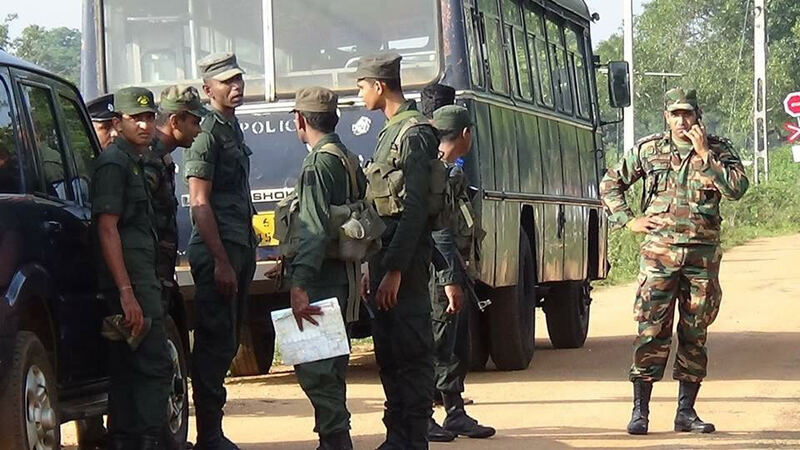 "We already have soldiers and intelligence officers, now they are sending even more using the new year as an excuse," one mother from Mullaitivu told Tamil Guardian anonymously.